Faxing has been the nemesis of VoIP systems for as long as VoIP has been a thing. If you had a good VoIP vendor in the past, they would generally recommend you stick to a landline, or PRI for your fax services. That was because faxing over protocols like SIP had proven to be completely unreliable due to the fickle nature of faxing over a best effort architecture. Even with the advent of T.38, faxing still was a problem child for many. Enter FoIP, or Fax over IP. Specifically, Sangoma’s iteration of FoIP, which actually works. I believe we live in a time where things should just work, and we should stop dealing with custom problems born from custom solutions. Sangoma offers Fax Station, which is a service within SIP Station where you can turn on fax service, order DIDs, and order your FAXStation appliance. 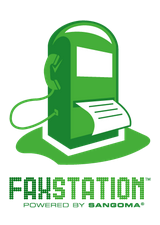 What’s nice is the FAXStation appliance is a plug-and-play solution that allows you to use your existing fax machines. How does that even work? Well, think of it as a FXS gateway with a little Sangoma magic on the inside. You request the appliance from the SIP Station portal, and the device ships to you ready to go. Plug it into your network, and plug your analog fax machines into the FXS ports and you’re ready to go. Sangoma claims analog line equivalent reliability, and the reason for that all of the heavy lifting (fax wise) occurs at Sangoma’s data center. The inbound fax arrives there first via ISDN/SIP, then the data (the fax) is then sent your FAXStation appliance via SSL which is what guarantees the reliability. It’s also a nice bonus that it’s encrypted. The appliance comes equipped with up to four analog ports for fax machines, and two ethernet ports. You also have the ability to do custom branding if you are selling these to your own customers. Custom branding is something Sangoma also does for it’s FreePBX product. Do you need a fast connection to the internet? Nope, you won’t be relying on best effort protocols when moving the fax over the internet. In fact, it works well with satellite services, which may be the only means of communication in remote areas of the world. You might be wondering, why you wouldn’t want to just stick with your existing landline, or PRI? Well price is the first consideration, and also those dedicated circuit type products are rapidly becoming extinct. EoIP (everything over IP, don’t try and pronounce that) is the way of the present, and you should get with the times. If you have a SIPStation account, which you SHOULD if you run a FreePBX phone system, you can see for yourself. If you’re not willing to look right now I’ll tell you. 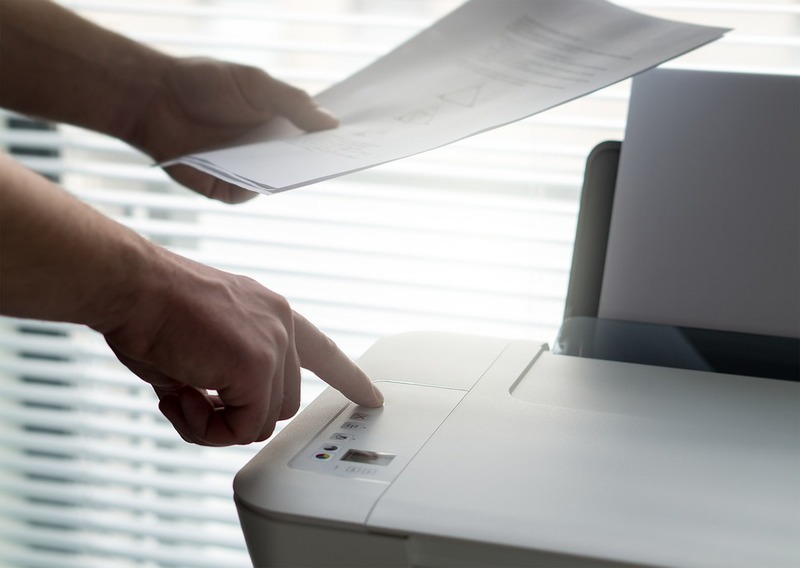 Expect the appliance to have a one time cost of $190.00 USD, high volume faxing ( a massive 3000 pages per month) will set you back $24.00 a month, and 150 pages per month will cost $9.95 USD per month. Compare that with your recurring analog or PRI bill! It’s also worth mentioning that FAXStation allows you to do inbound fax to email, as well as outbound faxing via a web portal that supports multi-user, and access control. If faxing is critical to your business or organization, give Sangoma’s FoIP solution, FAXStation a chance. Thanks for reading and happy VoIPing! Marc started with VoIP Supply in August of 2015 as the senior VoIP engineer but now operates as outside consultant. He has a diverse background in communication systems acquired in both the military and civilian world but largely focuses on open source VoIP.